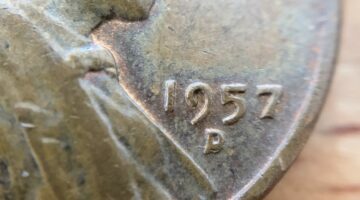 Have a 1982 dime? 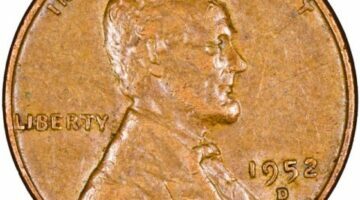 Some 1982 Roosevelt dimes are worth $50 — or more! 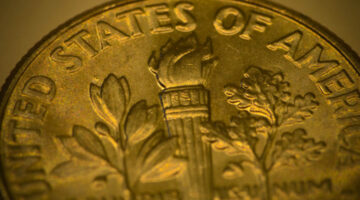 Here’s a look at the 1982 No Mint Mark dime, why it’s rare, and how much other 1982 dimes are worth. 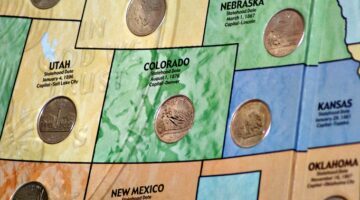 There are 3 valuable 2005 Kansas quarter error coins: 1) the IN GOD WE RUST quarter error, 2) the Humpback Bison quarter error, and 3) the Spitting Bison quarter error. Here’s what to look for — and how much each one is worth. 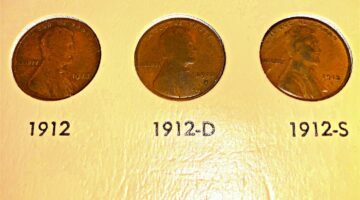 Plus, the value of other Kansas quarters without errors. The Spitting Horse Delaware quarter error is worth as much as $20… and it can be found in your pocket change! 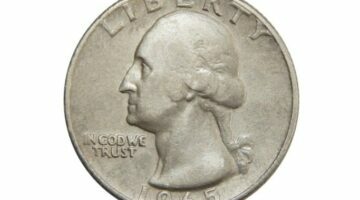 Here’s where and what to look for on a 1999 Delaware quarter. 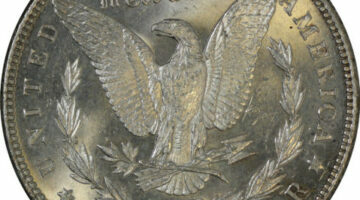 Plus, see how much this error coin is worth AND how much all other Delaware quarters are worth, too.